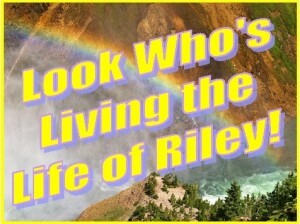 *** WINNER of the VTech V. Reader Giveaway *** Brandi is Living the Life of Riley! « *** DISCOUNT *** Special Discount for WNBA Basketball Games ~ Great Fun at a LOW Price! I want to give a big and hearty CONGRATULATIONS to Brandi, the winner of the V. Reader Animated E-Reader from VTech! Brandi now has 48 hours to confirm! *** WINNER of the ViCera Cutlery Santoku Knife Giveaway *** Donna is Living the Life of Riley!